We can manufacture all standards glass beads for road marking including drop on glass beads for road marking paint, Intermix Glass Beads For Road Marking paint. BS6088 glass beads, AASHTO M247 Glass Beads, EN1424/1423, KS ,and Chinese standards etc. , and Grinding Glass Beads polishing and Blasting Glass Beads manufacturing, we have refined experiences and unique technique in order to not merely satisfy domestic market, but can export to European and American market as a whole. Spherical glass beads for road marking is tiny spheres of glass that used in road marking paint and durable road markings to reflect light to the driver in darkness or poor weather conditions-improve safety and visibility. 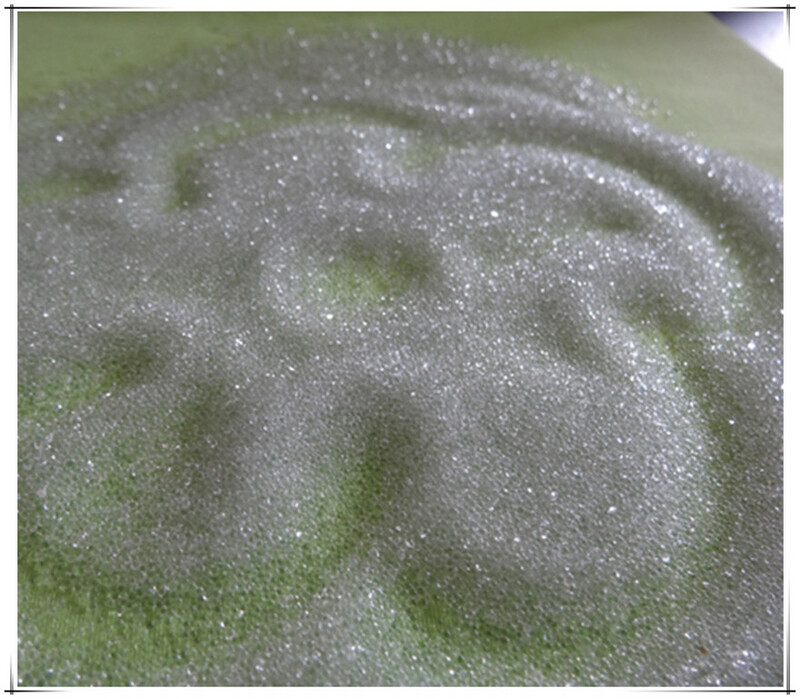 Reflective Road Marking Spherical Glass Beads play a very important role in the road safety. 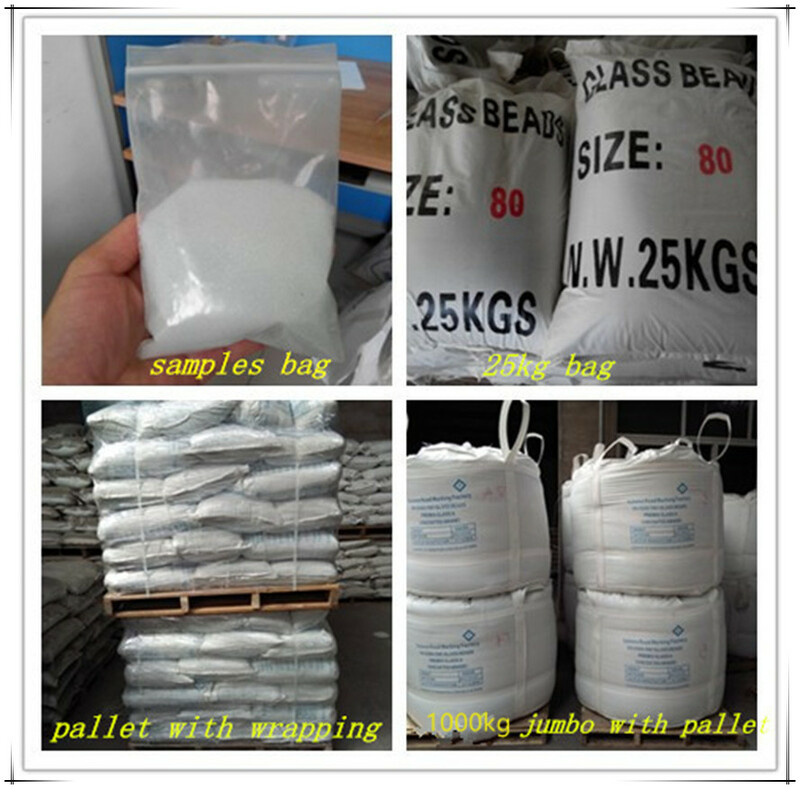 The raw materials of microspheres for road marking are divided into heavy metals glass and pure glass. Looking for ideal Reflective Glass Beads Grit Size Manufacturer & supplier ? We have a wide selection at great prices to help you get creative. All the Media Blasting Glass Beads are quality guaranteed. We are China Origin Factory of Glass Beads Abrasive Blasting Cabinets. If you have any question, please feel free to contact us.